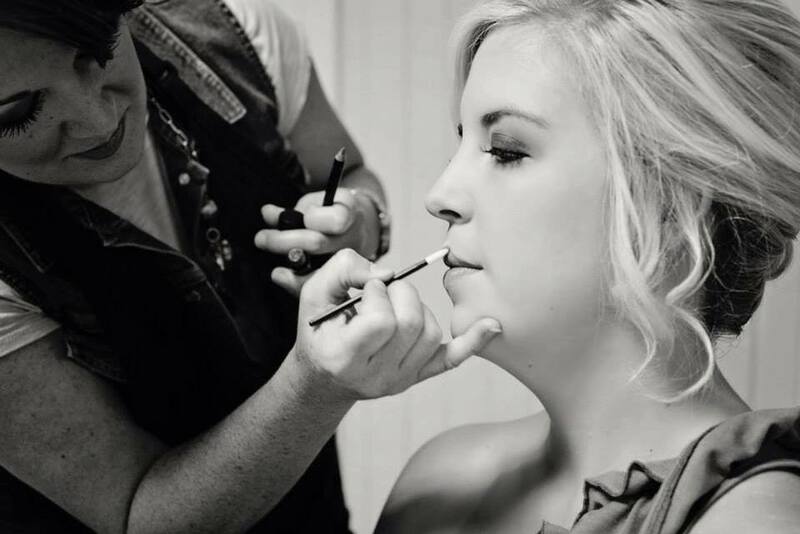 Today we are pleased to feature Haley Moffitt, Makeup Artist in the Mid-South for over a decade. We recently interviewed Haley and are happy to share her interview with you all on the blog. I have been doing makeup professionally for almost 15 years. I have had a passion for makeup since an early age. I began playing in makeup artistry while I was in high school. For pageants, I would always do my own makeup and eventually talked some of my friends into letting me do theirs as well. What’s your favorite part of doing wedding makeup? A Bride wants to look her absolute best on her big day. I love to transform brides into real life princesses. It makes me so happy to see how beautiful they feel after their makeup application is complete. 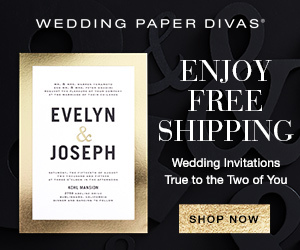 What makes your wedding makeup business unique? I will go “On Location” to wherever the bride wants me to do her makeup. I try to make her day as relaxed as possible and having a makeup artist come to you is so much easier than going into a salon on the day of the wedding. I feel like it is so much more personal and it helps me to develop a closer relationship with my brides so that she feels more comfortable with me as well. Do brides really need professional wedding makeup rather than doing it themselves? I think that totally depends on the bride’s personal makeup application skill level. If she feels comfortable doing her own makeup, then there is nothing wrong with her doing it herself. 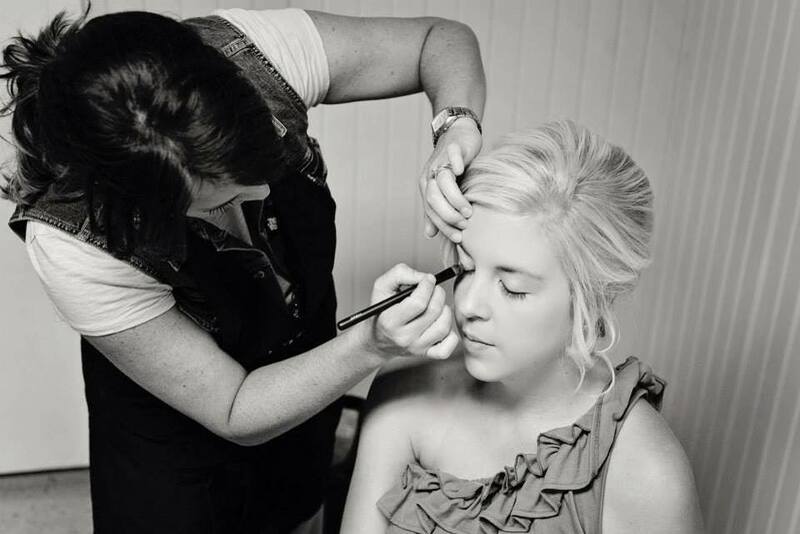 And often, many brides are great at doing their own makeup, but it is so much nicer getting all pampered on your wedding day and just sit back and let everyone else do the work. What are some makeup mistakes brides tend to make? Three of the biggest mistakes that I see are not applying enough color, applying too much color, or using a current makeup “trend”. On your wedding day, you don’t want to look like a different person. Even if you don’t wear a lot of makeup, you need a little more color than normal so that it shows up for your photos. Many brides want the smoky eye look, and when you do that, you need a softer lip. If you have a smoky eye along with a bright lip, that is just too much. And trends are just that. A makeup trend may be the hottest fashion statement at the time, but you don’t want to regret that trend years down the road when you look back at your wedding photo album. I live/work in Ripley, MS. Ripley is a small town about 65 miles southeast of Memphis. What’s your process? Do you do a trial run or consultation? 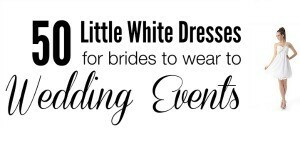 I think it is a great idea for brides to do a trial run or at least a consultation before the wedding just so that there are no surprises or unmet expectations for her big day. Do you remain on-location for touch ups? I do stay for touch ups or for as long as the bride wants me available. What kinds of makeup for you use? I use a highly pigmented makeup line that is mineral based. The colors are phenomenal and photographers love how it looks in photos. 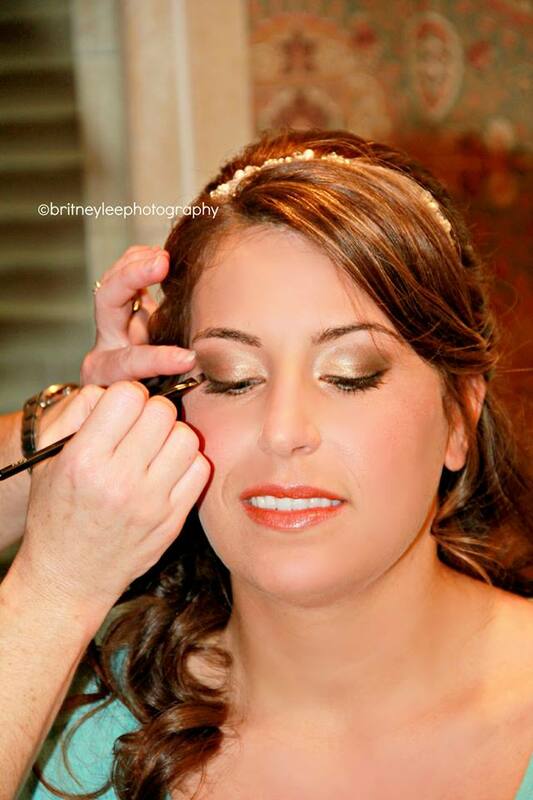 I also use the DINAIR airbrush makeup system for those brides that want airbrush makeup instead of traditional makeup application on her wedding day. 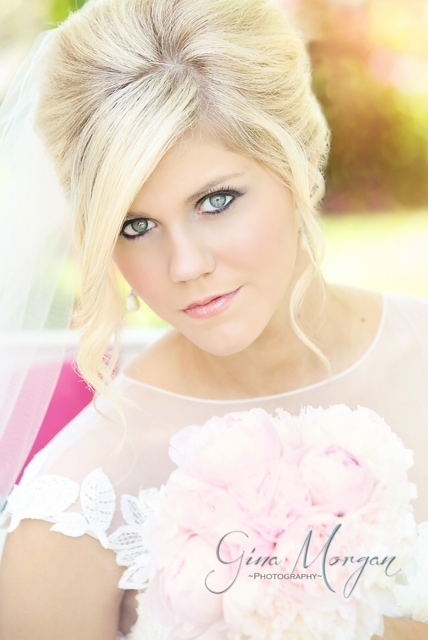 How can Memphis brides contact you or book you for their wedding? 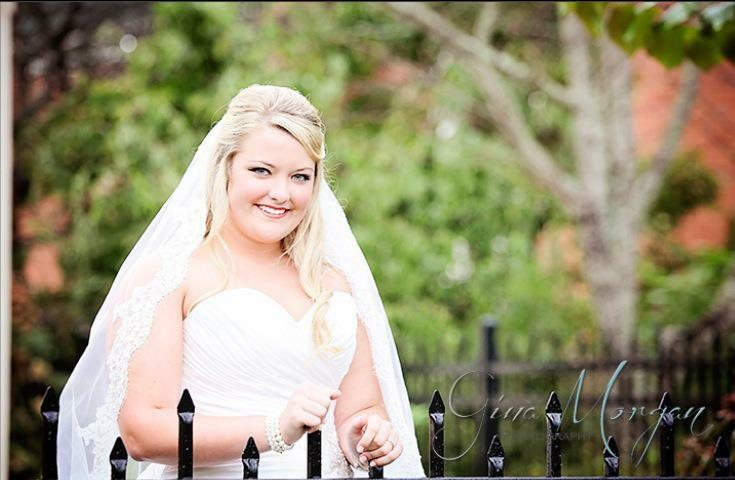 Brides can call/text me at 662-587-1070 or email me at Haley@MotivesProArtist.me. I can also be contacted via my website www.HaleyMoffitt.com. 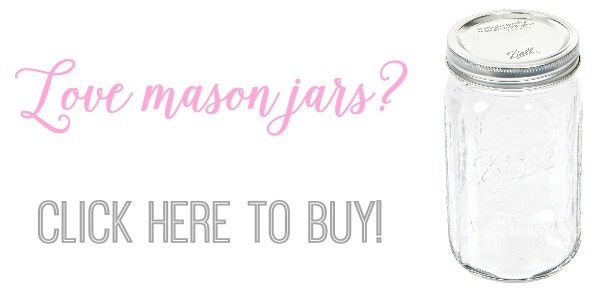 Is there anything else you’d like to share about your makeup artist business? I am always honored when a Bride chooses me as her Makeup Artist for her wedding day. Makeup Artistry is a true passion of mine and I take extreme pride in my work. Rest assured that you will be in good hands. . . . literally. Thank you so much for sharing your awesome work and philosophy Haley! 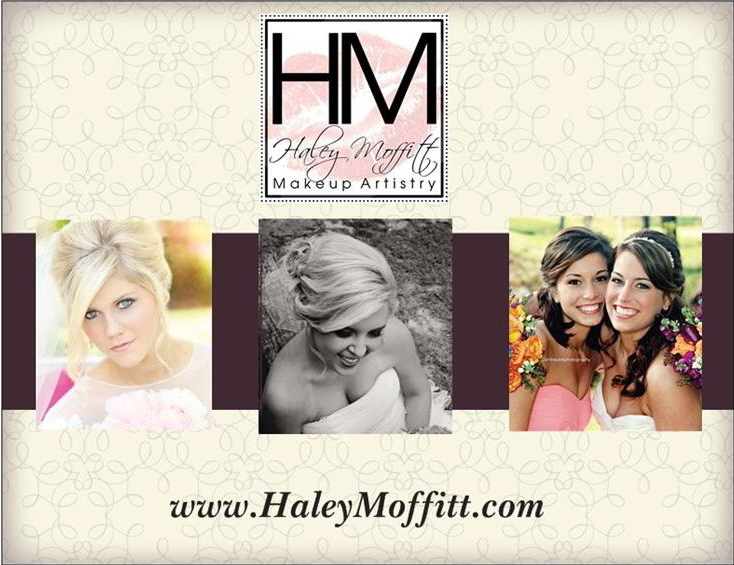 To learn more about Haley Moffitt Makeup Artistry please visit www.HaleyMoffitt.com. I have seen Haley’s work first hand, and she is great! She is not only wonderful at what she does, but she also puts her clients at ease with her charismatic personality. She will make you look great and enjoy the process. I wish I had know her when I got married!